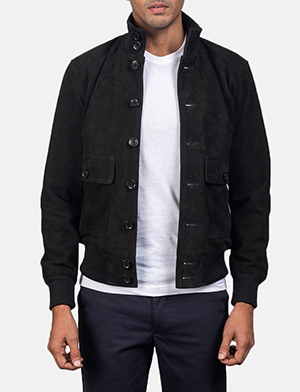 Aside from its rich history, men’s bomber jackets currently enjoy a vast global popularity that surpasses age, gender and even location, based on a revamped appearance and function. 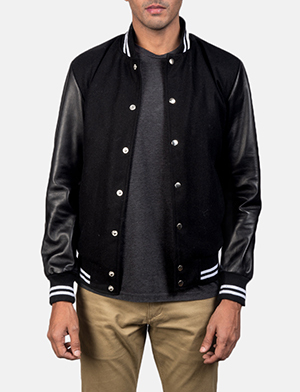 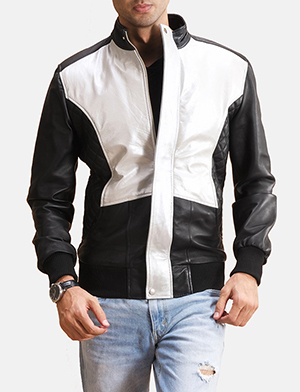 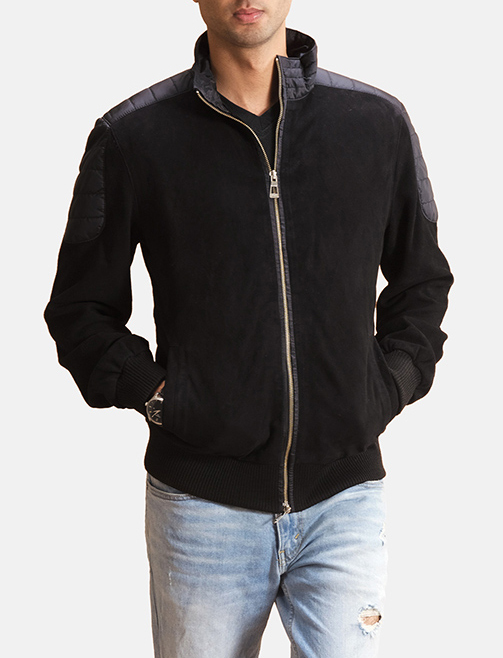 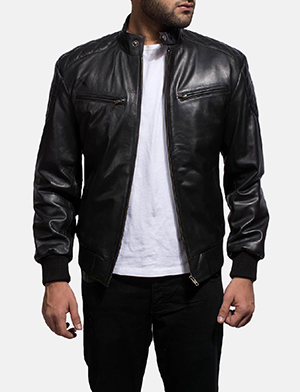 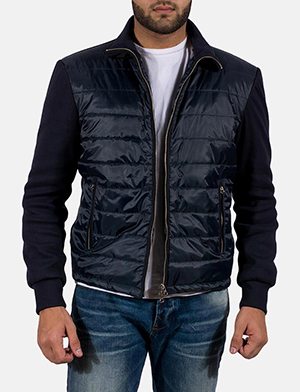 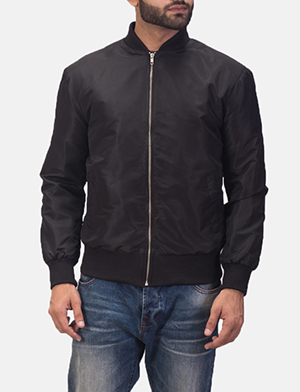 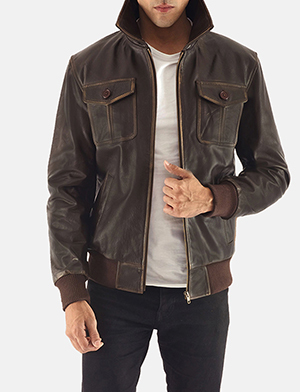 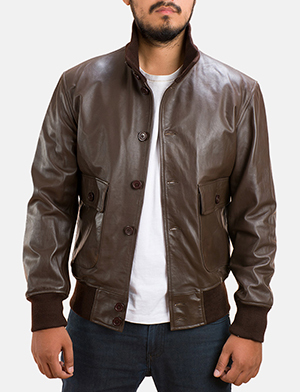 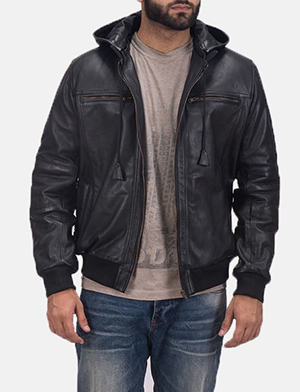 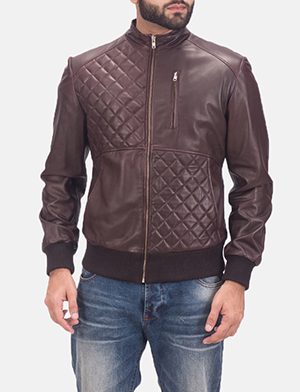 Regarding men’s bomber jackets, you will find an impressive range of bomber jackets for men at The Jacket Maker. 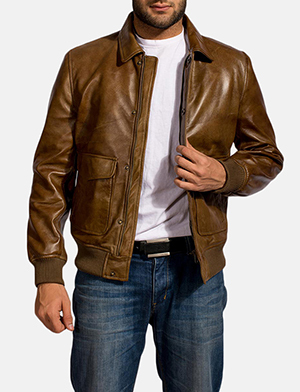 With Aviator jackets and Flight jackets playing cousins to this style staple, you can make any kind of statement you want through your leather bomber jacket. 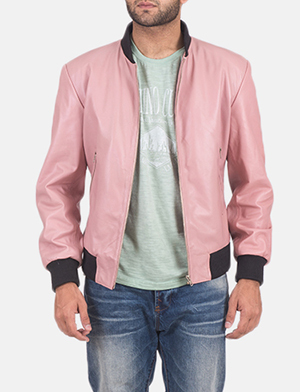 We can’t stress enough, the importance of colour when selecting a men’s bomber jacket, you’d like to have or a look you’d like to go for. 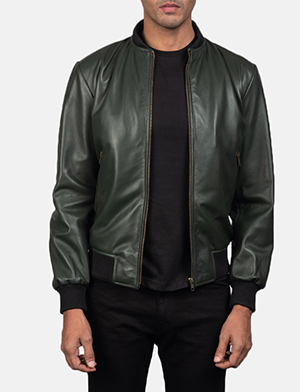 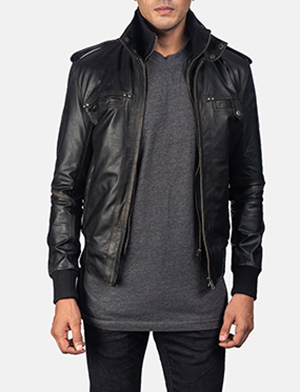 While a black bomber jacket may be a safe bet for many, as it goes with everything, almost. 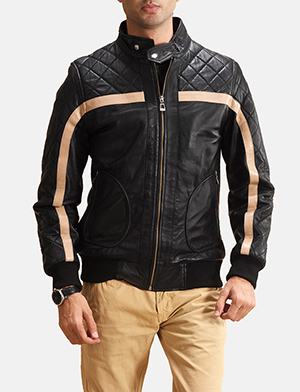 We encourage people to be brave with their colour choices and go for something that really highlights their individuality. 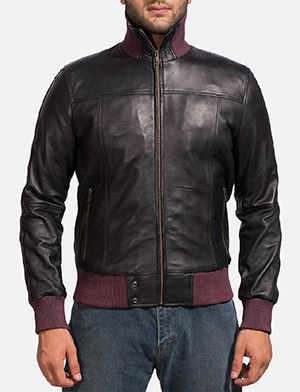 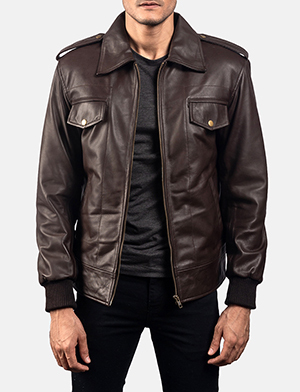 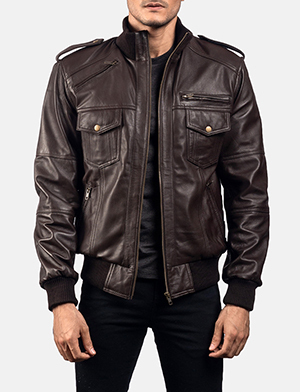 Whether a classy khaki bomber jacket or a unique burgundy bomber jacket, maroon bomber jackets, each one tells a specific story that is personal and special. 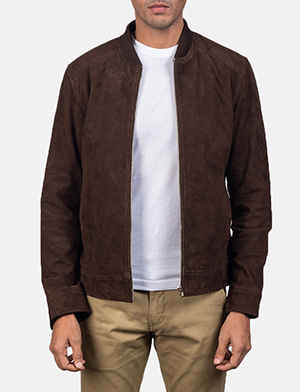 How about a green bomber jacket to be one with nature, a classic brown bomber jacket or any other colour you many love to have. 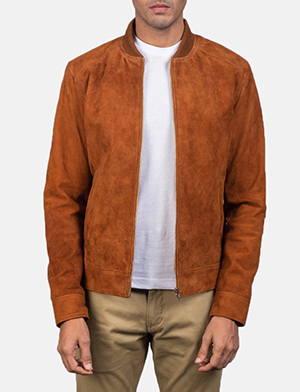 The Jacket Maker is known for its use of a vast array of materials such as cow-hide or buffalo hide, sheepskin or lambskin, with finishes such as burnished or distressed or effects like tie ‘n’ dye, made with full-grain, aniline or semi-aniline leather, nubuck, nappa or suede. 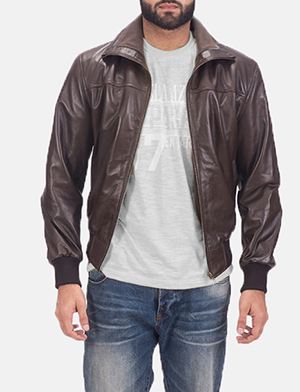 All you have to do is make a request and let us handle the rest. 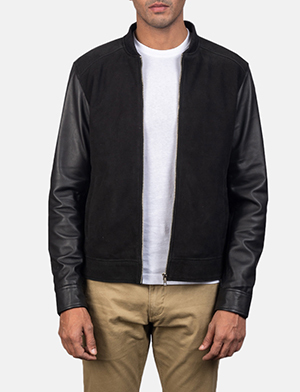 You even have the opportunity to go for something custom made where you choose the fabric, style, colour and any other element you’d like to incorporate into your design, making for an ideal men’s bomber jacket, or better yet a cool suede bomber jacket, unlike any other. 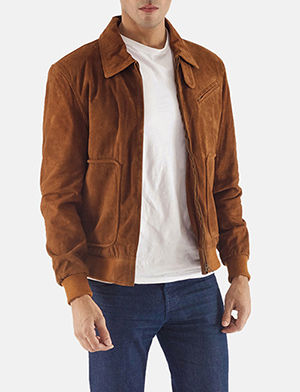 The team at The Jacket Maker is here to help you in any way possible, so be it any questions, suggestions or advice on any matter, you can always count on us.